AtomicAuction.com - Where online auctions are fun, safe and different! Wavetek 1002-200 Sweep Signal Generator Instruction Operatin • NO Reserve! Ballantine 6130A Time Mark Generator Instruction Manual • NO Reserve! HP Hewlett Packard 8741A Reflection Test Unit Operating manu • NO Reserve! HP Hewlett Packard 8901A Modulation Analyzer Operating User • NO Reserve! Boonton Measurements 59 Megacycle Meter Instruction Operatin • NO Reserve! HP Hewlett Packard 1407A differential Amplifier Operating Se • NO Reserve! A nice lot of 11 assorted pins - Auction! Four vintage necklaces lot - Auction! Five piece gold tone jewelry lot - Auction! 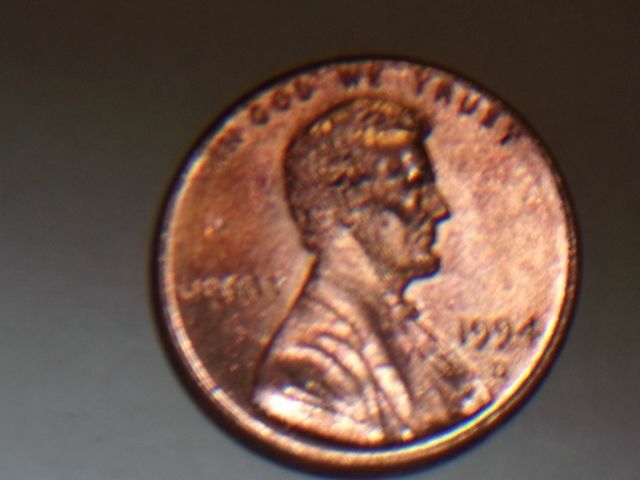 1994-D LINCOLN COPPER PENNY. 25 YEARS OLD. NEW. - Auction! 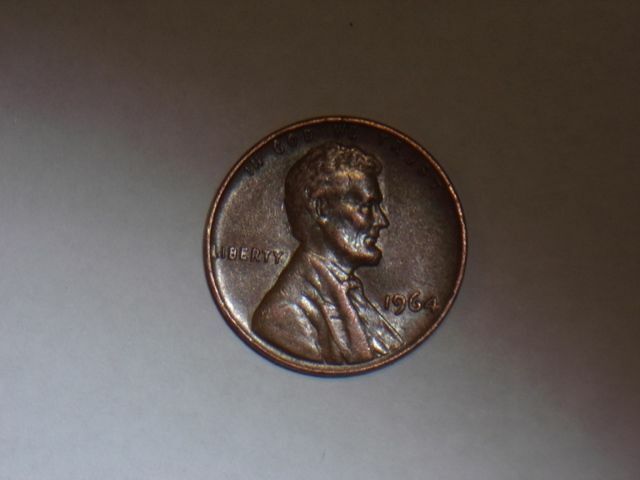 1964-P LINCOLN WHEAT COPPER PENNY. 115 YEARS OLD. EXCELLENT CONDITION. - Auction!